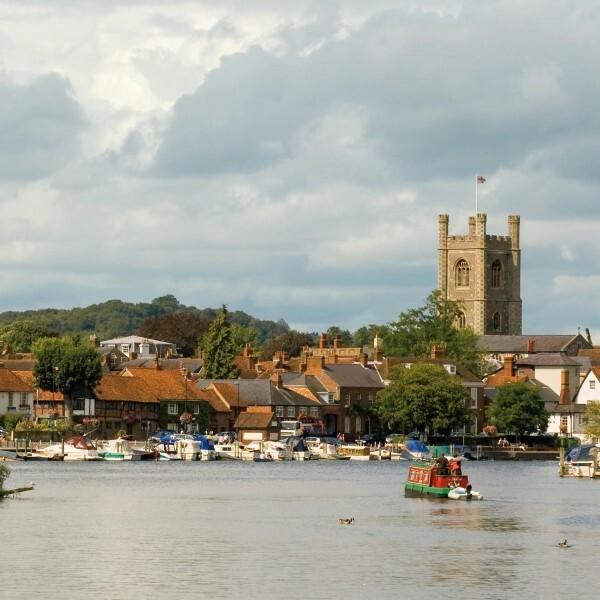 Enjoy a Thames river cruise and a full day guided tour to find out all there is to know about Midsomer. Fans know Midsomer as the home of traditional pubs, village greens, fetes and Sunday afternoon cricket. They watch the unflappable Detective Chief Inspector Barnaby of Causton CID solve the endless amount of murders in the fictional town of Midsomer. The real-life Midsomer Murders locations are spread across Oxfordshire and Buckinghamshire where towns and villages have names every bit as wonderful as their fictional counterparts. 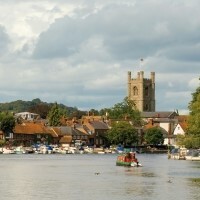 South Oxfordshires villages, stately homes, stone cottages and market towns provide around half of the filming locations. 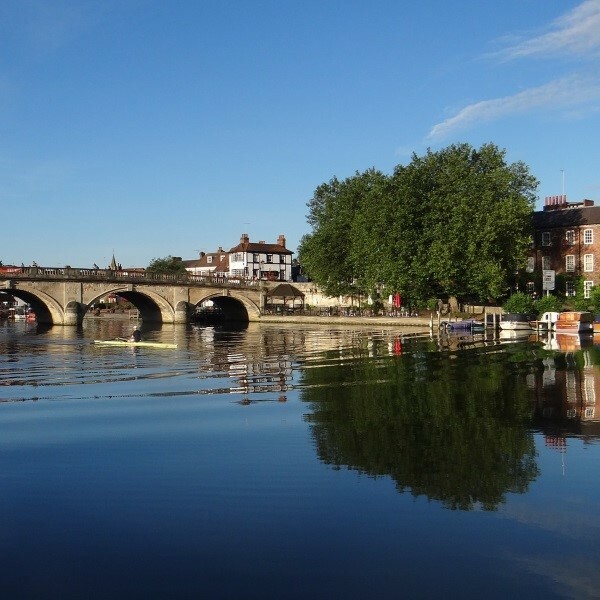 This tour includes a Thames river cruise and a full day guided tour to find out all there is to know about Midsomer. 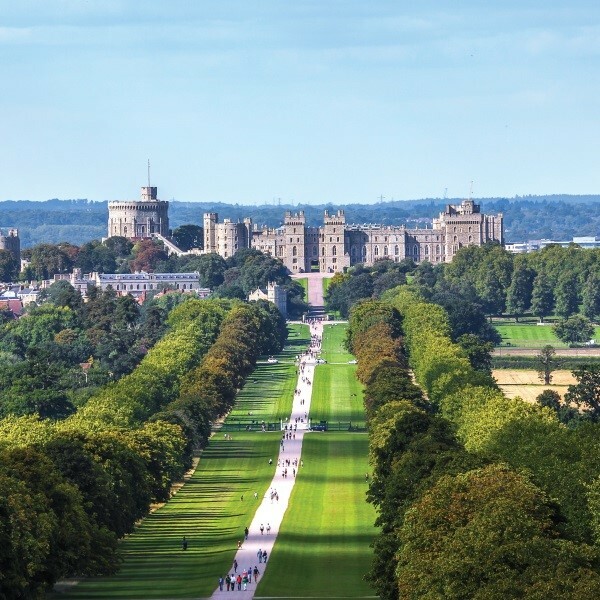 Join the coach at a local pick up point and travel to Windsor for free time to purchase lunch before taking to the water on a Thames river cruise. Continue to the Copthorne Hotel Slough-Windsor, with time to freshen up before dinner. After breakfast and an early start, enjoy a full day discovering the scenes and locations made famous by the TV detective series, Midsomer Murders, with an included Ploughman's lunch. Arrive back in East Anglia and the local drop off points this evening. Stay at the Copthorne Hotel Slough-Windsor, a contemporary hotel close to the medieval Windsor Castle.